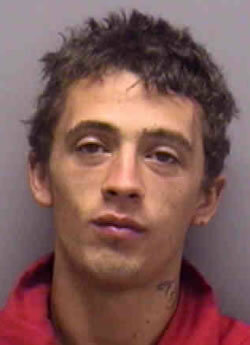 Shane Simpkins was found guilty of the April 2011 murder of Mary Ann Zarb. 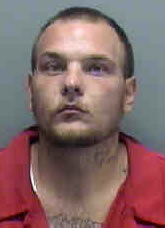 Simpkins, 26, of Cape Coral, was found guilty of second-degree murder, burglary of a dwelling, and grand theft in connection with the Estero woman’s death. Tonight I am going to close with very sad news. Mary Ann Zarb’s body has been found in the woods. 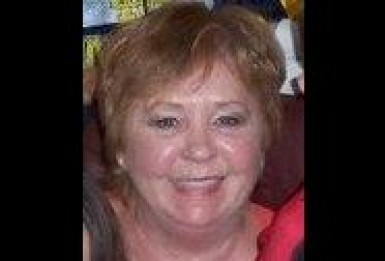 Mary Ann has been missing since April 11th. and taken over her home; after, mind you, the two men “allegedly” killed her and then threw her body into the woods. They even were feeding her dog and driving her car. Shane Simpkins, 24, and Chris Neuberger, 24, were charged with felony murder, occupied armed burglary and theft over $120,000. I commend the Lee County Sheriff’s Dept. on their quick work on this case. They had received leads, no doubt, because of the reward, which helped them, but they wasted no time, finding Mary, and doing a professional job. Julie Temperly, Mary Ann’s daughter, said that the police had not stopped looking for her mother since the day she called in and asked them to check on her. She also thanked the community. Mary Ann, you would have been proud of your daughter. Under these extreme circumstances she showed grace and courage. I’m sure she learned it from you. RIP Mary.